There are certain destinations that could never get old, no matter the number of times they’ve been visited. 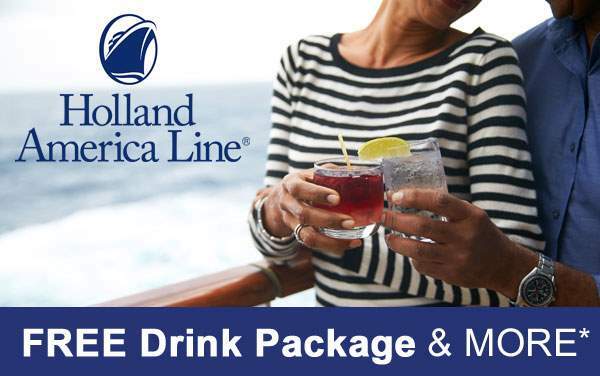 This is exactly what Holland America Line chooses to focus on while cruising to Northern Europe. With longer itineraries and enough time to wander in each port-of-call, the overwhelming feeling of rediscovering timeless pieces and reconnecting with nature in historic backdrops will make you come alive in ways you could only dream of. 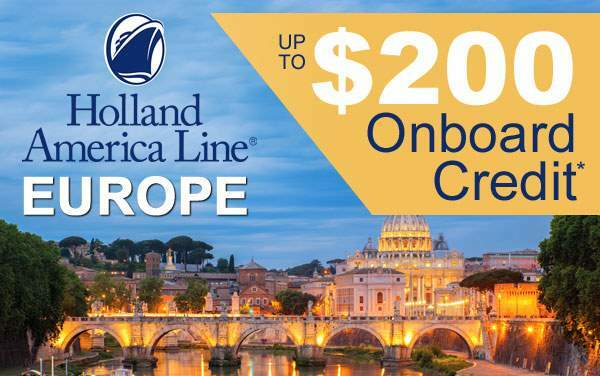 If you’re ready for this epic journey, you won’t want to miss out on The Cruise Web’s extraordinary cruise deals for Holland America Line cruises to Northern Europe. Don’t settle for less! 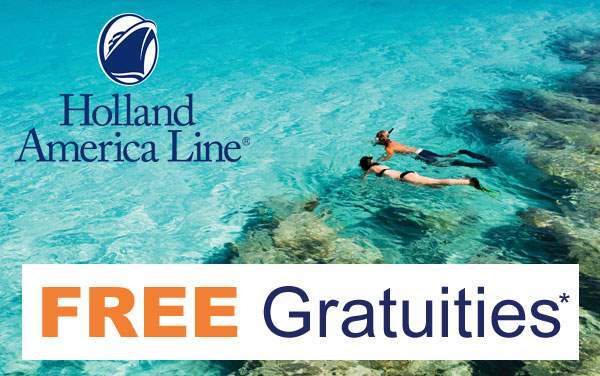 Make the most of this life-changing getaway by checking out the wonderful cruise savings below. 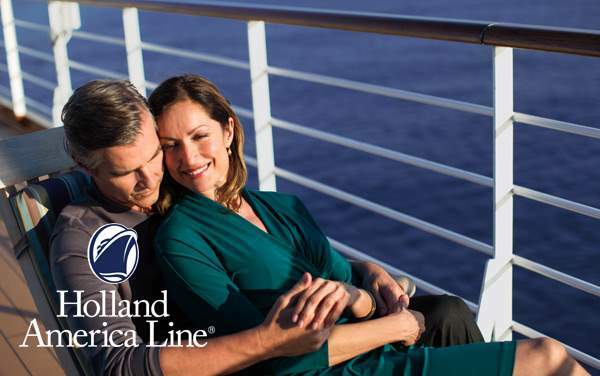 We look forward to providing you with the best expert advice and discount package for your 2019 and 2020 Holland America Line cruise to Northern Europe.